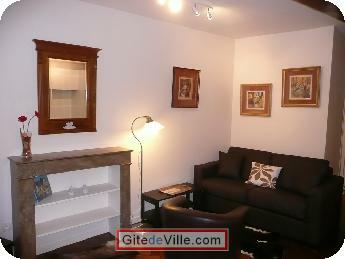 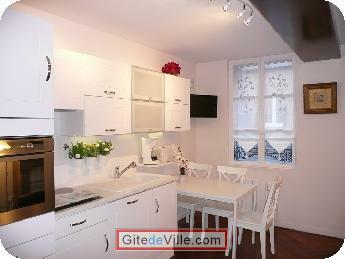 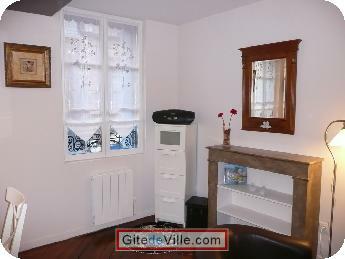 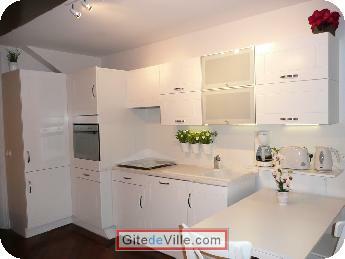 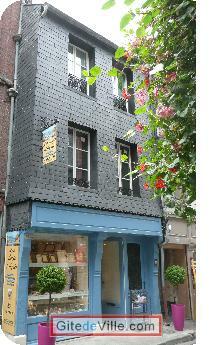 Self Catering Vacation Rental of 39 m² in Honfleur for 5 peoples. 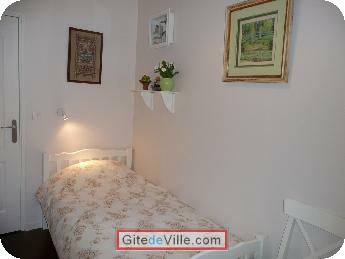 Location possible dès 2 nuits, n'hésitez pas à me contacter. 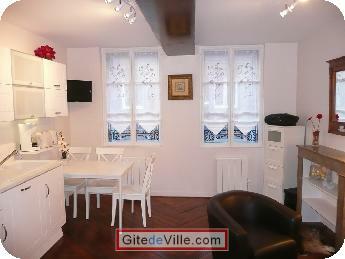 Completely renovated, you will enjoy a splendid apartment in the heart of the conservation area of Honfleur. 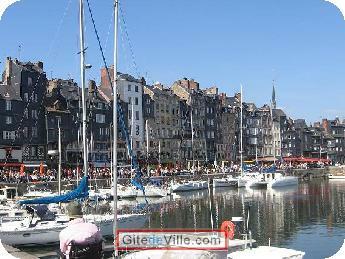 With its picturesque streets, the town of Honfleur showcases a rich historical and touristic heritage. 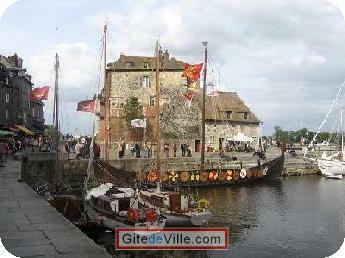 The priviliged situation of Honfleur, at the gates of the Pays d'Auge and the Côte Fleurie, has everything to offer for a pleasant stay in every season. 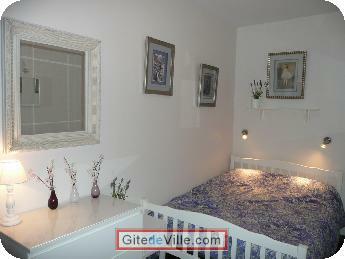 Last Ads update : 11/09/2012.